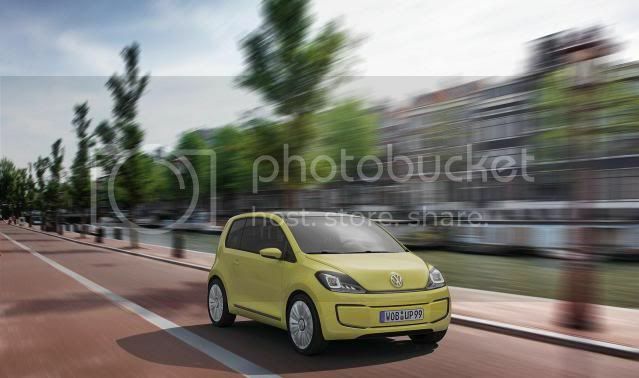 Volkswagen is apparently preparing a supremely economical variant of the upcoming Up city-car, which will return a minimum of 95mpg (2.9l/100km/79.1mpg U.S). The economical Up will carry the nameplate of ‘Up Blue e-motion’ and will be powered by a 0.8 litre TDI that develops 47bhp (46PS/35kW). 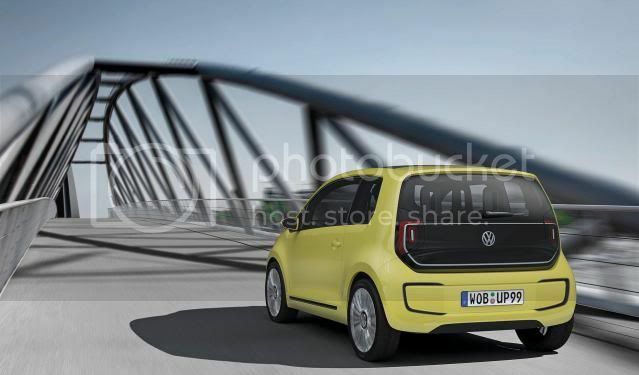 This will be ‘assisted’ by a 26bhp (26PS/19kW) electric motor and will be linked to a seven-speed dual-clutch gearbox, otherwise known as a DSG gearbox. The car is unable to travel on electric power alone due to its size. The battery pack will be large enough to power the electric motor during starts or for short periods of strong acceleration. A regeneration system during braking will recharge the battery. The stop/start system, dubbed ‘pulse starting’ feature, will make the stop-start mode more seamless. In pulse starting, the electric motor spins the idle engine up to the required speed for its restart, making it virtually unnoticeable by the driver.